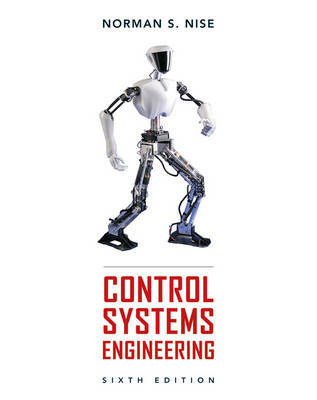 Highly regarded for its accessible writing and practical case studies, Control Systems Engineering is the most widely adopted textbook for this core course in Mechanical and Electrical engineering programs. This new sixth edition has been revised and updated with 20% new problems and greater emphasis on computer-aided design. Close the loop between your lectures and the lab!Integrated throughout the Nise text are “10 virtual experiments,” which enable students to implement the “design-simulate-prototype” workflow of practicing engineers. Powered by LabVIEW software and simulations of Quanser's lab plants, the virtual labs enable students to apply concepts to virtual systems, implement control solutions and evaluate their results. The virtual labs deepen the homework learning experience and prepare students to make more effective use of their time in the lab. "Empower your students to take control of their learning with virtual labs accessible anywhere internet is available!" for additional information related to Quanser.